The problem of home invasion by animals is one that is rather common within the greater Toronto area and therefore, as you might expect, most people living there have learnt over time to deal with it on their own. However, learning to properly take care of the problem and to prevent it from happening again in the future is a process that takes time; usually years of experience. As such, if you are having the same problem right now then you will be better off if you let a professional animal control company handle it on your behalf. The animal control process will usually vary from one company to another but the best animal control companies in Toronto, such as Pestico Canada, usually follow three main steps as explained below. 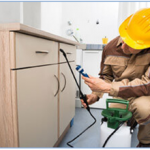 Once you call the animal and pest control company in Toronto, they will dispatch experts to your home or place of work (depending on whether it is residential or commercial animal control that you seek, respectively) who will carry out an initial inspection. The purpose of the inspection is to establish the nature and extent of the invasion so that a plan of action for dealing with the problem can be formulated. After the initial inspection, the next step is the actual removal or elimination of the invading animals by implementing the action plan that was formulated during the initial inspection of the property. Different techniques, such as mechanical traps, installing One-way doors will usually be employed to capture the invading animals. 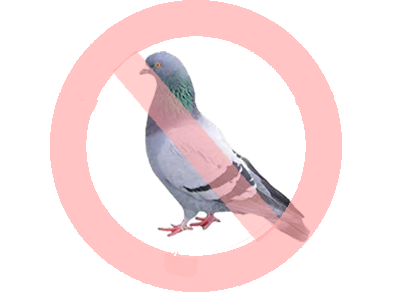 After the immediate problem has been dealt with and all the invading animals have been removed from the picture, the next and final step is usually making sure that the problem does not resurface. This will usually involve barriers and blocking all areas that could be used as points of entry by animals.